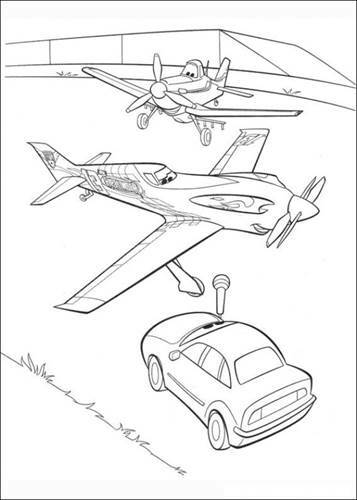 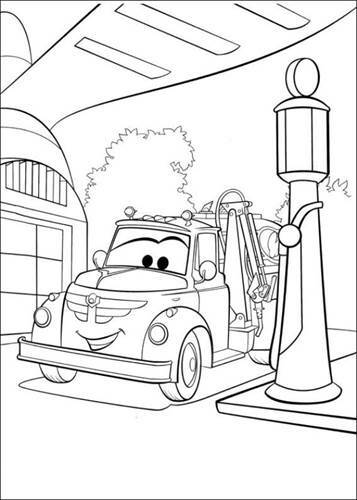 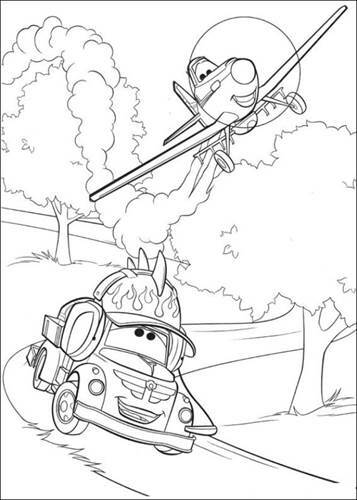 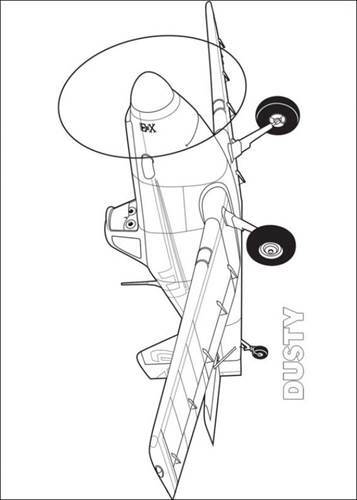 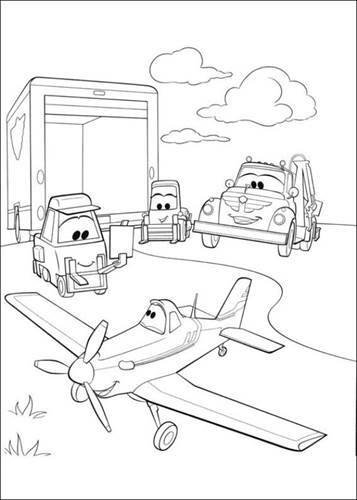 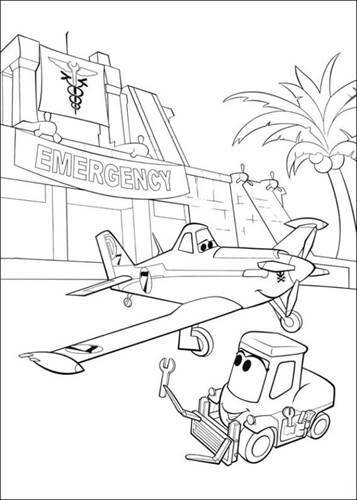 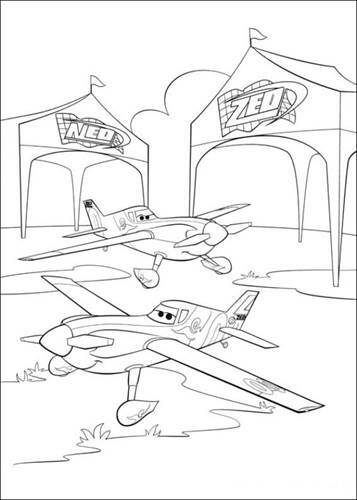 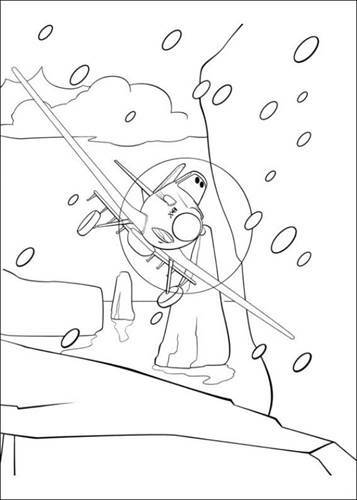 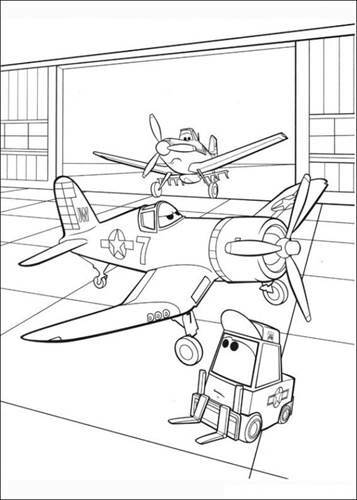 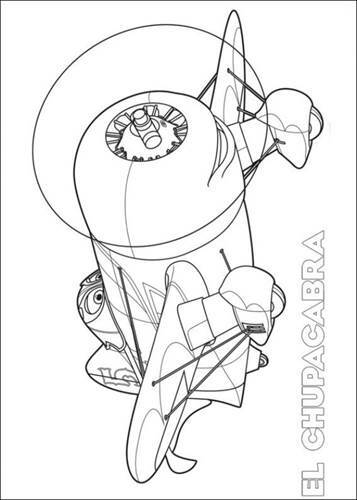 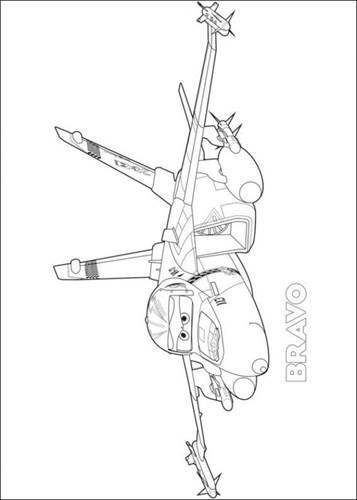 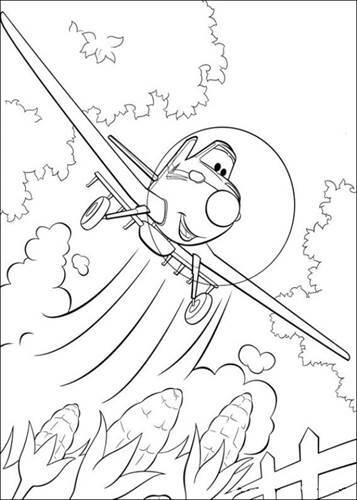 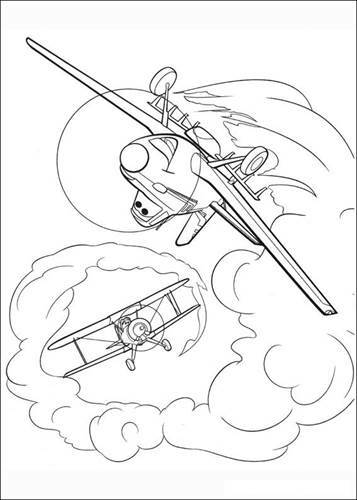 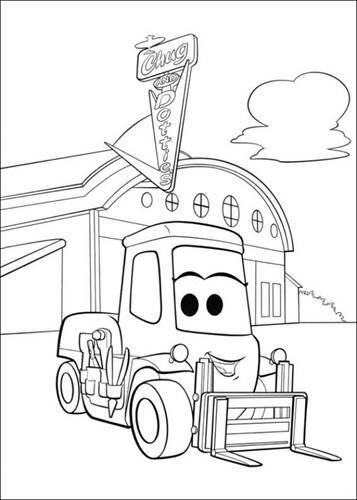 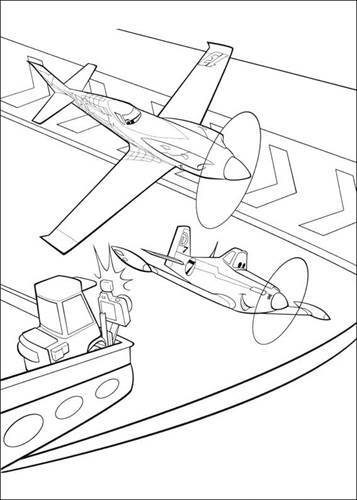 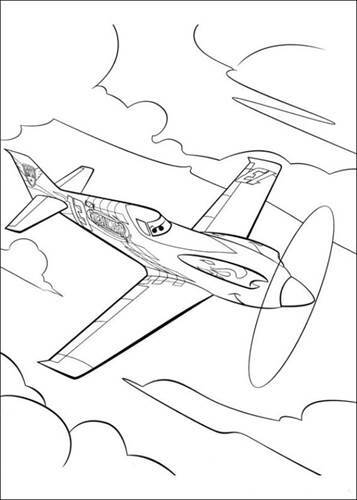 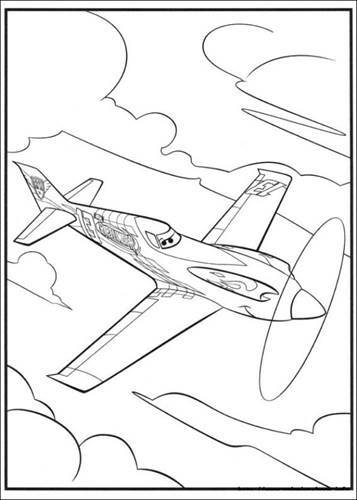 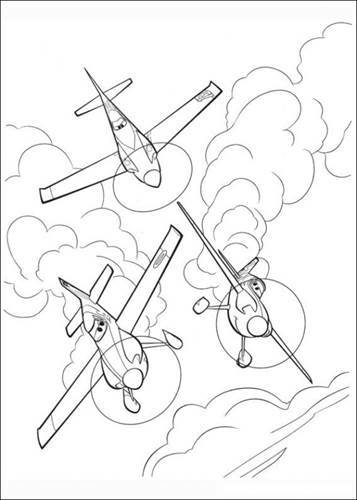 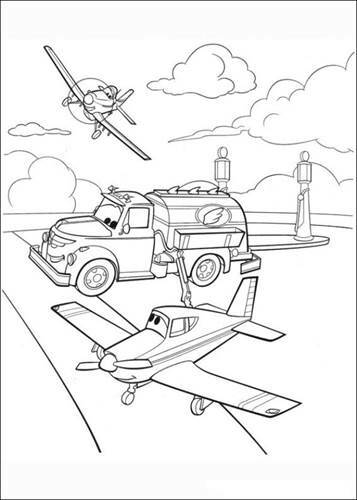 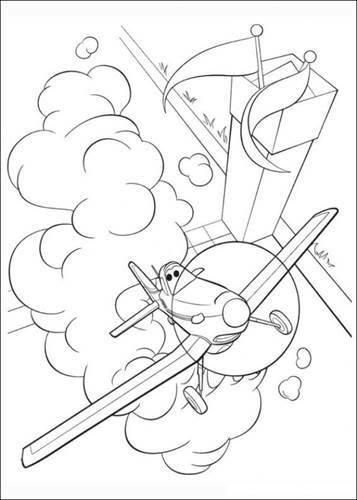 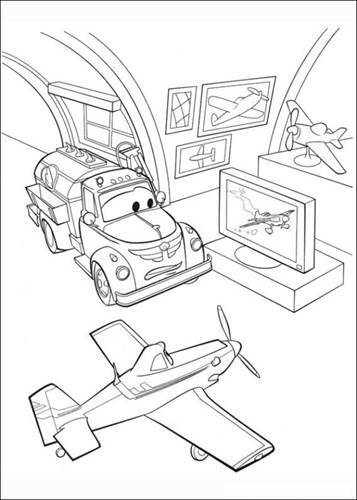 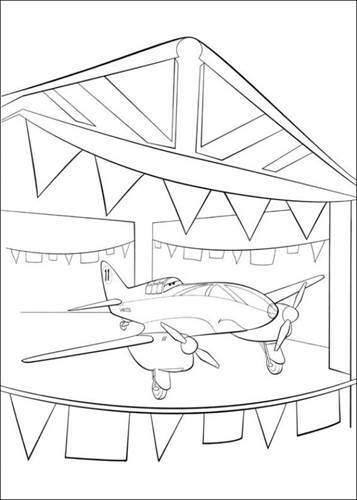 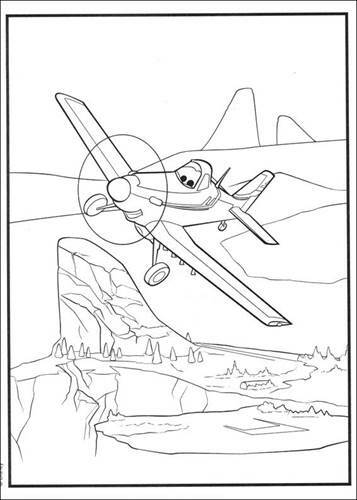 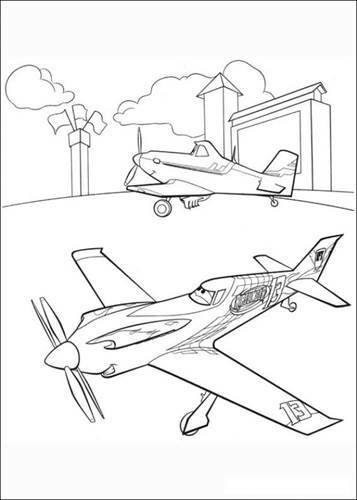 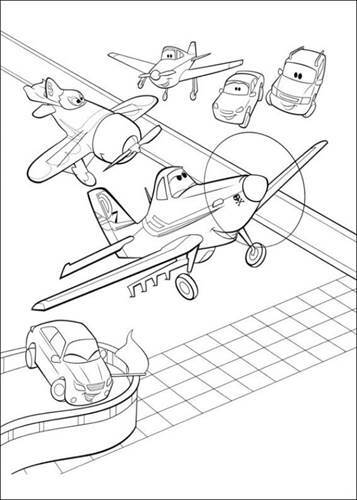 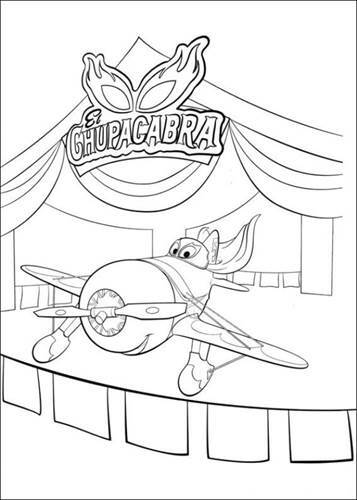 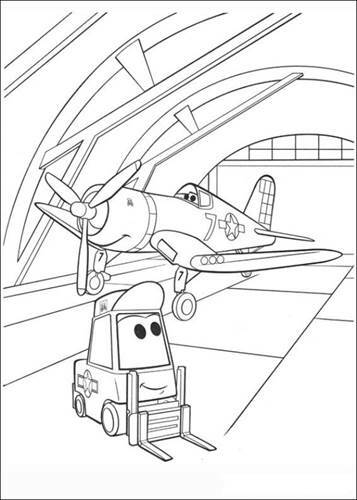 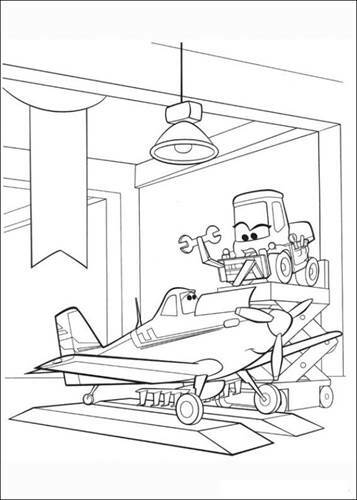 Coloring pages of Planes (Disney / Pixar). 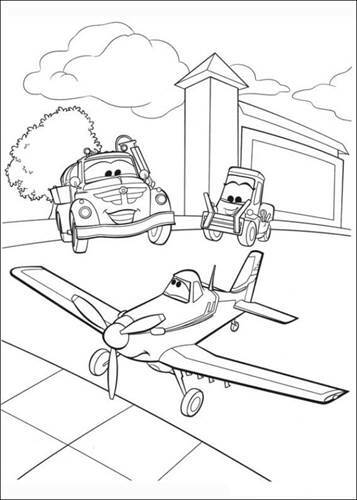 Planes is made by the creators of Cars. 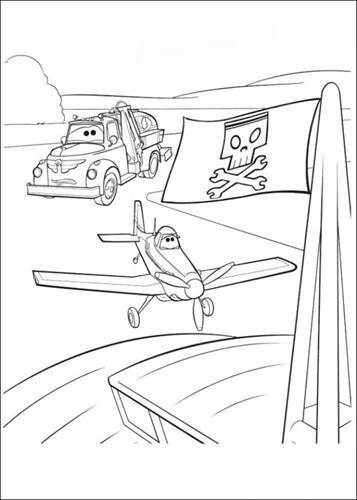 The movie is about Dusty. 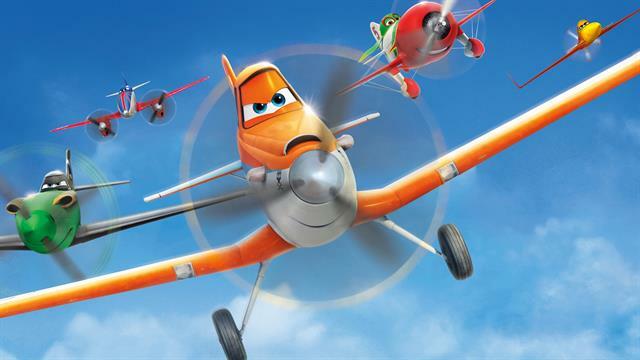 Dusty is a rapidly drone that dreams to join the most exciting air race around the world. 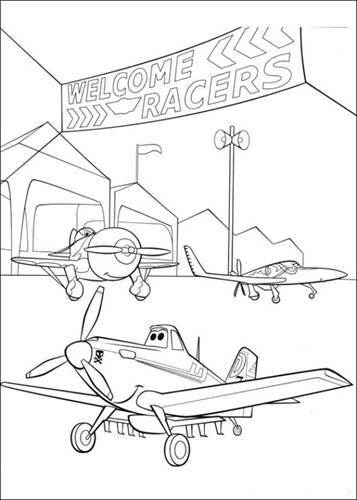 But Dusty is not built to race and also afraid of heights. 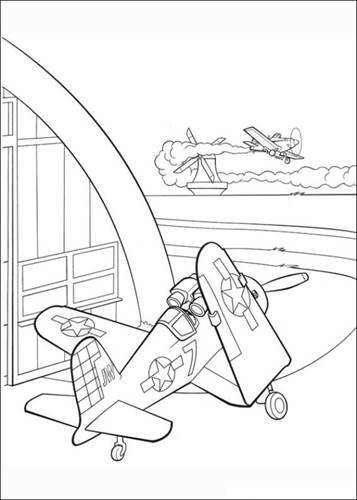 Despite his fear and with a little encouragement from his mentor, an experienced naval aviator, Dusty qualifies. 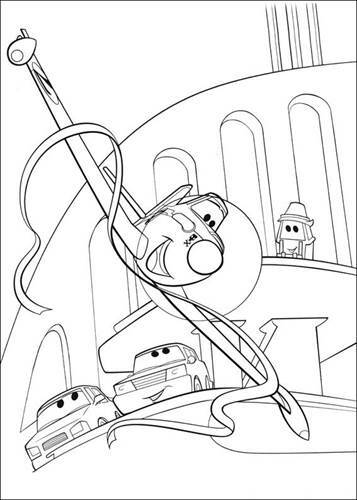 Before the big race Dusty's courage is properly put to the test when he reached heights he never dreamed of and reaches for the stars in a magical world.